Netfors have had the pleasure of participating at the Mobile World Congress in Barcelona, where we got to experience and see all the latest trends within the tech-world. It inspired us, amazed us and at times shocked us. The tech-world is moving exceptionally fast and what we once only could dream of, are now here. In the nearest future IoT, SMART Data and Artificial Intelligence will be a big part of our society. The area where we saw an huge growth is within autonomous drones, mobile networks and Internet of Things, they are changing the shape of the digital economy: the data we collect, how we use it and who is responsible for it are constantly evolving. Drone operations are already here and in function, drones are going to replace a lot of manual labor within years, it will streamline processes, minimize costs and errors and make our businesses more efficient. Now, the thought of a robot taking our jobs are not that appealing, so ethics are a huge question in this matter and are something businesses must address. Consumers are also forced to rethink their role and identity on the jobmarket, as an new era is here to stay. Data protection and privacy debates are alive and well in the dynamic digital age. New technologies such as drones and the Internet of Things are creating new angles on the responsible collection, use and safeguarding of consumers’ personal information. Regulators, striving to ensure companies are transparent and do the right thing, often struggle to keep up. The undeniable trust issue between the digital development vs. the consumers are real. For the digital economy to achieve its potential, consumers must trust the online environment and for the consumers to feel safe and secure the online environment must provide it to them. Dilemma huh?! The future is now and there is no way to stop the train, so the only choice is ride along and evolve with it – we just have to lay the right tracks. It will be exciting to see where this will take us and what challenges there lay ahead. 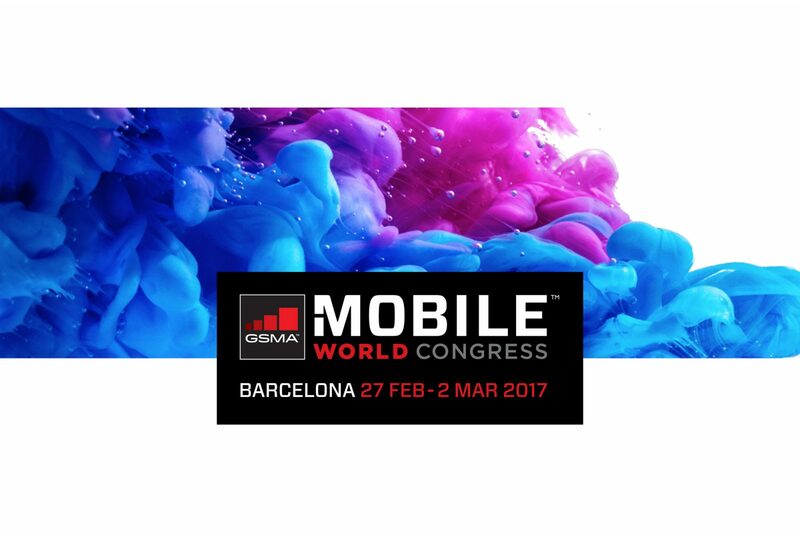 MWC 17 was grand and exciting as always and as you can hear, it gave us a lot of food for thought. We also had the pleasure of meeting with a lot of businesses where potential for new exciting collaborations can emerge. We want to thank everyone whom we met and hope you all had a great time at the MWC 17 and feel just as inspired and ready for new challenges as we do!